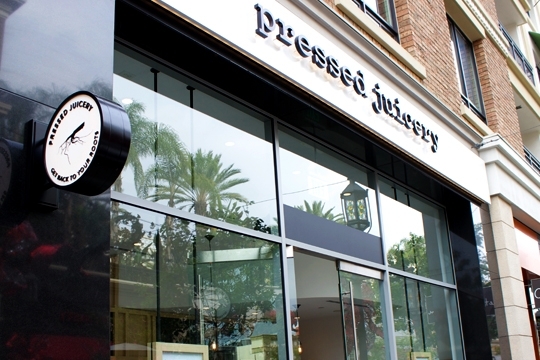 Pressed Juicery is California´s premier cold-pressed juice company. With 33 cold-pressed juice flavors, 21 locations and 6 different flavors of their brand new soft-serve, Freeze, all of their products are vegan and gluten-free - 100% fruits, nuts and veggies. Nothing else.